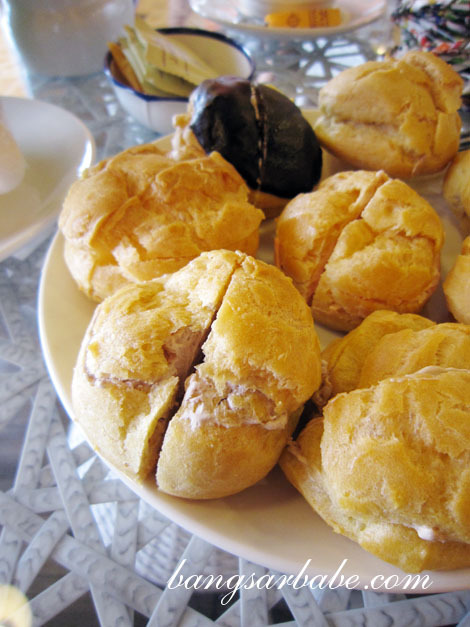 I fell for creampuff, also known as choux puff, when I was in my teens. Back in the days, I would pester my mother to make them for me and I loved piping fresh custard cream into the warm pastry shells. They never lasted longer than two hours, to mum’s dismay. 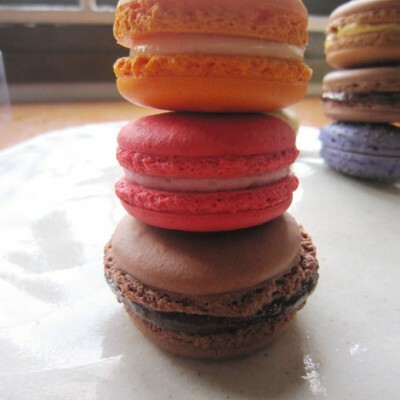 Eventually, I fell for cupcakes, mille crepes and macarons, but creampuffs remained my first love. Like many first loves, they were a distant yet fond memory. 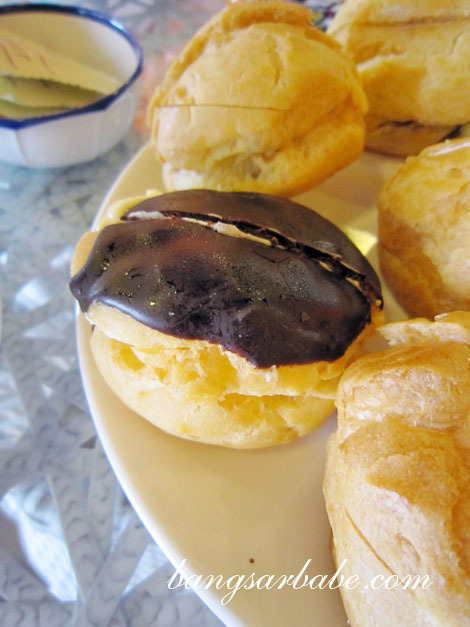 I say that because it is almost impossible to find good, wholesome creampuffs (I don’t like the light cream ones) unless you make them yourself. And if you’re a terrible baker, you’ll only crush the sweet, sweet memory of this first love. 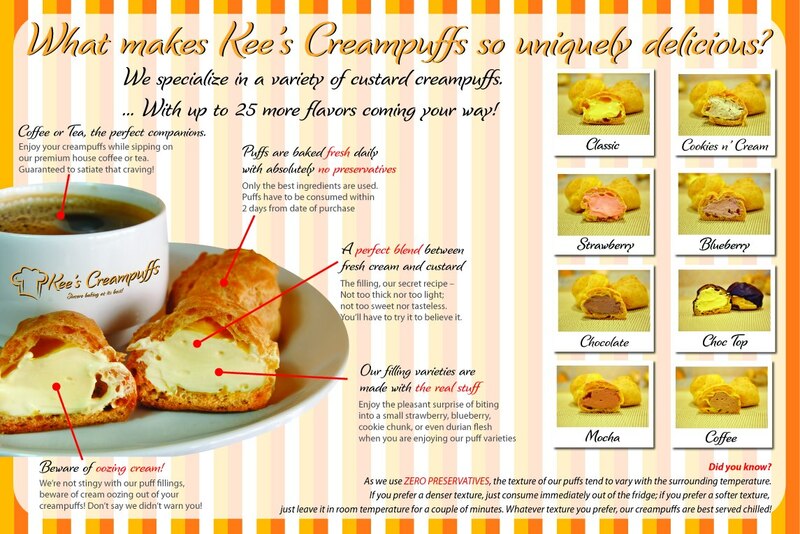 Kee’s Creampuffs is a family-run business which started off as a hobby before turning into a business venture. 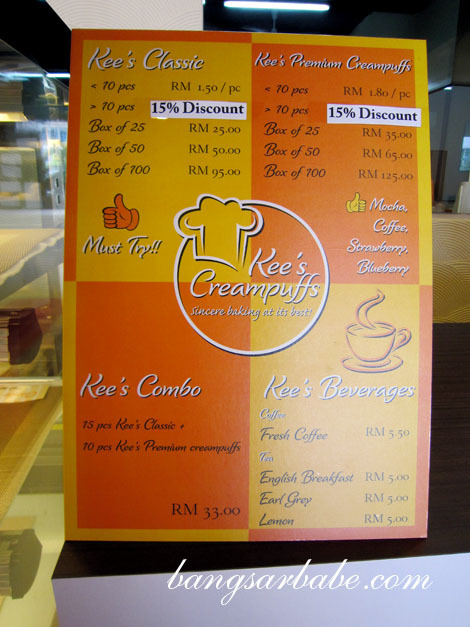 From an online business, Kee’s Creampuff has expanded to its first outlet in Subang Jaya. I sampled all the creampuff flavours that afternoon – classic, cookies & cream, strawberry, blueberry, chocolate, choc top, mocha and coffee – with a cup of long black. 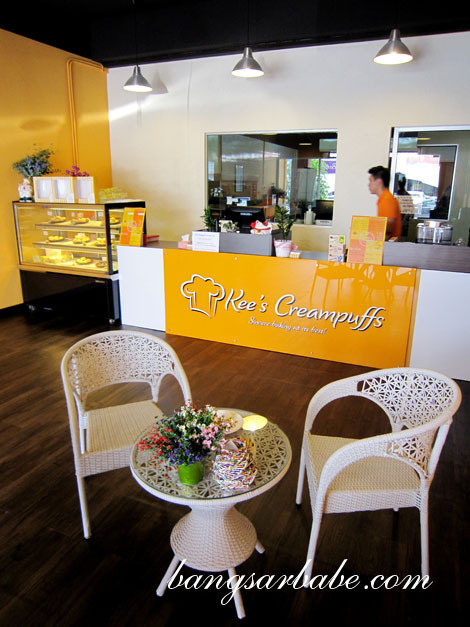 The bestseller here is the classic creampuff, which I liked best. 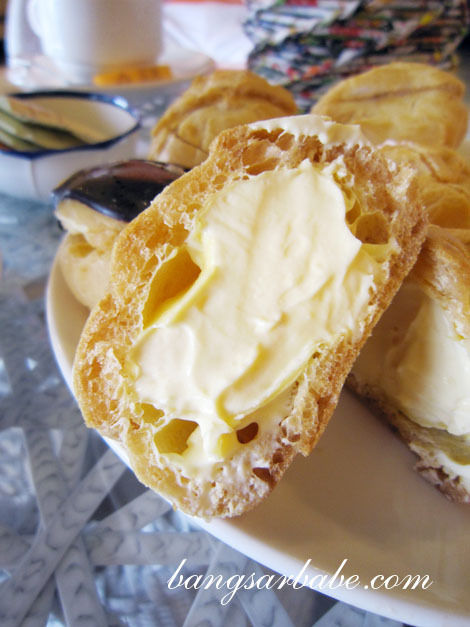 The buttery puff pastry had a fluffy texture and was fully filled with custard cream. I reckon this tastes better when the cream is just slightly chilled. 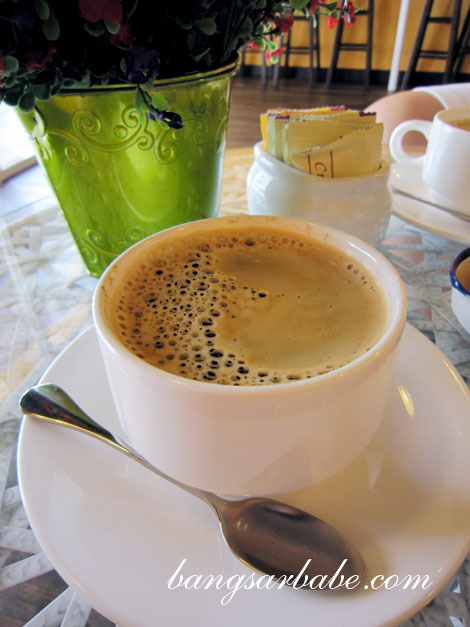 Two is barely enough! I also enjoyed the mocha creampuff – the mocha filling boasted a light nuance of bittersweet flavour and was almost as thick as whipped butter. 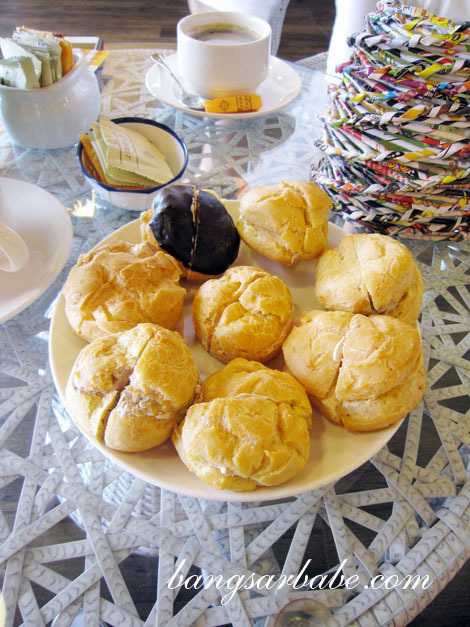 The coffee flavoured creampuffs had a bolder flavour compared to the mocha. rif liked this one. Between the strawberry and blueberry creampuffs, I liked the former (studded with strawberry bits) while rif preferred blueberry. And what’s not to like about cookies and cream? It makes a great ‘pick me up’ and doesn’t cost you an arm. 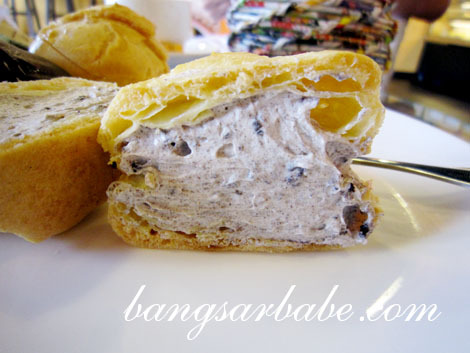 The choc top was simple classic creampuff coated with chocolate on top; I still prefer the one without. 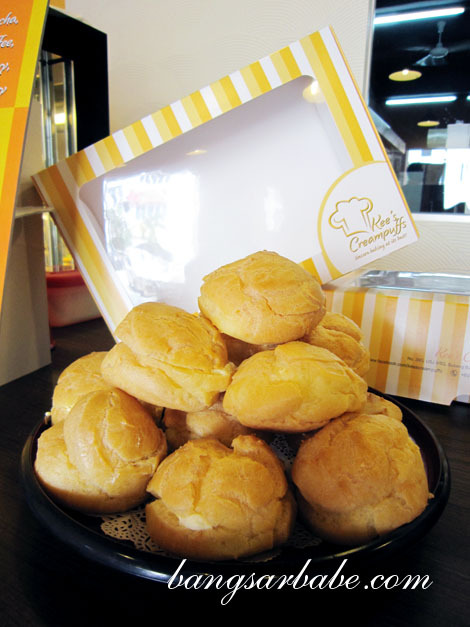 The classic creampuff cost R1.50 per piece and the rest of the flavours cost RM1.80 per piece. For purchases of more than 10 pieces, you will enjoy a 15% discount from the total price. 25,OMG,lol…but they are light so I suppose they aren’t to hard to eat. Have a nice weekend! I love creampuffs. A childhood fave till today. 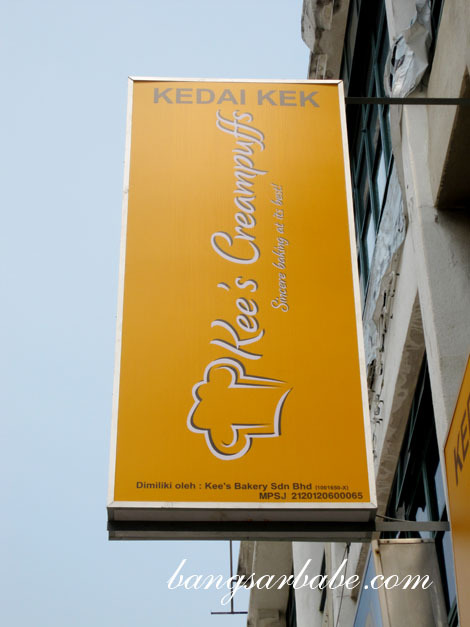 Am so glad that Kee’s finally opened up their own shop. 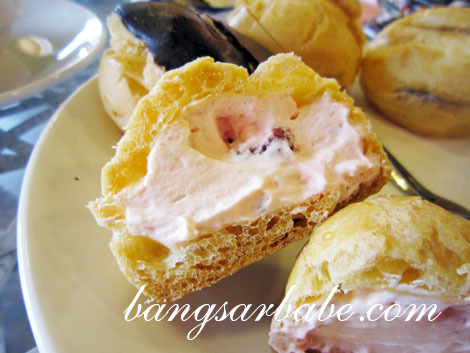 This is indeed one very yummy creampuff…amazing yummness. 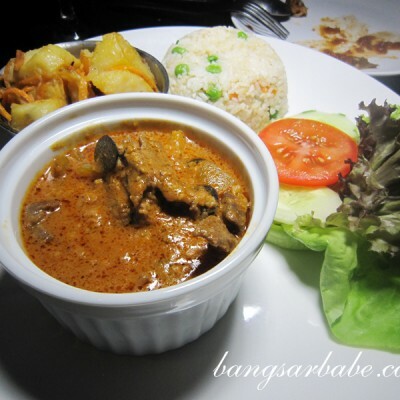 this is another thing that won’t finish all my calories quota..lol..
OMG! I often go to Taipan, USJ.. But how come I didn’t aware of this treasure? Is it open at night too?